good mood and with a great sense of humour. 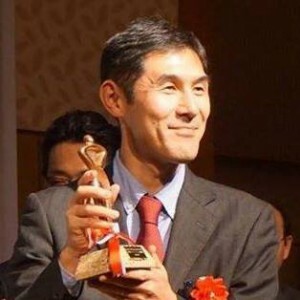 Shin Yamamoto is the first certified FORTH innovation facilitator in Japan. your ‘guide’ on your innovation expeditions with the FORTH innovation methodology.